Skip's ultra-popular Predator—a hit fly for bluegills and other panfishes and largemouth bass (also catches smallmouth bass and trout)—is being tied commercially by the Solitude Fly Company. Fly tying and fly fishing are equal parts fun, art, information, and fascination. Whatever tips and lessons Skip has learned at the vise or by the stream, you'll find them here. We are Skip Morris, the down-to-earth author of eighteen books on tying flies and fly fishing (including the best-selling beginner's book, Fly Tying Made Clear and Simple), and Carol Ann Morris, whose artful photography and detailed watercolors have been published in major fly fishing magazines (ie, Gray's Sporting Journal, Fly Fishing & Tying Journal, Yale Angler's Journal, and others), and also in Skip's books and articles. We're a husband-and-wife team who've been fishing together for over twenty years, and we love sharing our passion for fly fishing. We'll provide you with clear and simple instruction to make your journey into this sport fun and informative. If you want to learn how to tie the Turck Tarantula, you'll find instructions here. The Miracle Midge? It's here too. So are the Articulated Leech and the Hackled Skip Nymph. All are effective, intriguing flies, and there are many more. Every tying step is explained with clear and simple instruction through detailed text and up-close-and-personal photographs, and that makes tying these flies easy to learn. There is also instruction on how to use big attractor flies to motivate large trout to strike, how to catch salmon off of Washington's wild coast, and how to work chironomid-pupa imitations deep in a lake where big trout live. 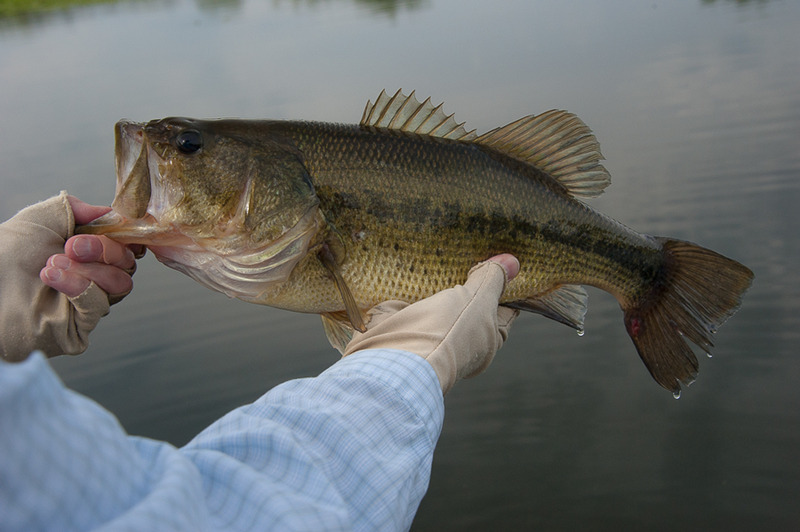 There are many other techniques we'll share based on our experience on the water, and these tips will help you hook more fish and have more fun doing it. Get an inside look at the secrets of this amazing sport, and find out more about the intriguing world of fly tying and fly fishing. enjoy yourself as you go. The fly fishing and tying article links below (and in the left-hand navigation column) will take you to previously-published magazine articles (most of them written by Skip, and a few written by Carol). These informational pieces span 25 years. Some are filled with the fundamentals of tying and fishing techniques that remain vital to this day. Others contain cutting-edge fishing strategies or outline clear and simple tying instructions for many of today's most popular flies. Other links take you to information about Skip's books, fly designs, fly tying lessons, talks and presentations, and the on-line magazine HookedNow (now published as two books by Stackpole, November 2014), that he contributed to (along with fellow fly-fishing writers Dave Hughes and Rick Hafele). Your Club Meeting, Banquet, or Show? club meeting, conference, banquet, conclave, or sportsman's show? "Fly Fishing Photography 101: How to Capture What You See." She'll provide more details on request. A diverse collection of fly tying articles written by fly fishing author and speaker, Skip Morris. Skip Morris Fly Tying Blog keeps you up-to-date with all the additions and changes to the skip-morris-fly-tying.com website. Subscribe here. A collection of fly fishing articles that author Skip Morris has published with the major fly-fishing magazines over the past 20-some years. Skip Morris Presentations: Master tier Skip Morris offers a variety of talks and clinics on fly fishing and fly tying that have been popular at fly fishing clubs and shows around the world. Who is Skip Morris? He is a fly fishing author and expert fly tier who has published over 250 articles and eighteen books on fly tying and fly fishing. Contact us if you are interested in having noted fly fishing authority Skip Morris speak at your club, fly shop, or fly fishing event. Fly tying lessons with master fly tier and instructor, Skip Morris. 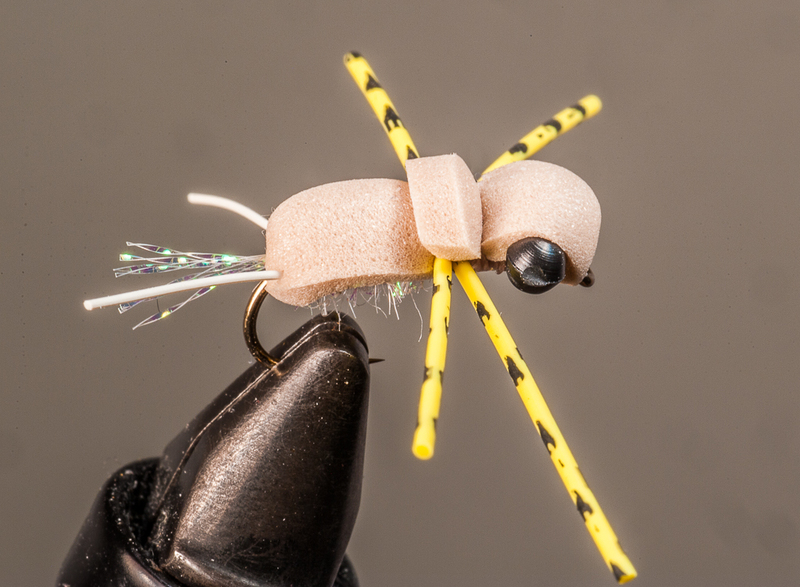 Skip is offering one-on-one one-hour fly tying lessons with individuals up to groups of four. Fly Fishing ENewsletter called HookedNow is now Two Books! Dave Hughes, Skip Morris, and Rick Hafele have put together a fly fishing enewletter (called HookedNow) designed to help you improve your fly fishing skills whether you are new to fly fishing or an old timer. As of November 2014, Stackpole Books has published this collection of articles as two books...Tactics for Trout and Seasons for Trout. Fly fishing photo essays by professional fly fisher and author Skip Morris and his wife, photographer Carol Ann Morris. These essays document fly fishing adventures these two avid fly fishers have taken over the last twenty years. Skip Morris DVDs...master fly tier and fly fishing author Skip Morris has a variety of DVDs available that explore the world of fly tying and fly fishing. For both the beginner and experienced angler and fly tier. Skip Morris Blarticles. Written by well-known fly fishing author Skip Morris, he has put into prose his reflections, off-the-cuff impressions, thoughts, experiences, and suggestions for fly-fishing success based on his fifty-plus years of experience chasing trout, bass, and many other species with a fly.